The Hy-Vee experience in the palm of your hand. Hy-Vee's outstanding customer service is in the palm of your hand. 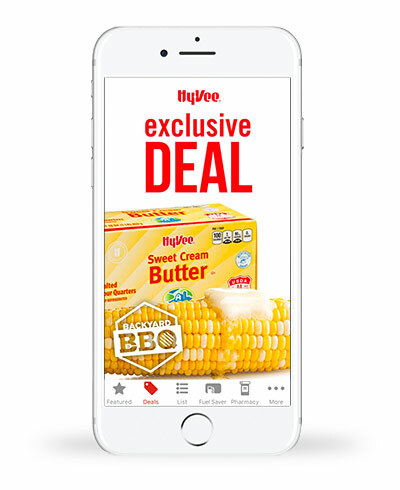 The new Hy-Vee app makes browsing deals and savings easier than ever. Log in with your Hy-Vee account and access your Fuel Saver + Perks® card, check your rewards balance, and get great perks. Build your shopping list and keep your deals and coupons in one place. Refill your prescriptions with just a few easy steps, plus an App Exclusive Deal. Access your Fuel Saver + Perks® account, savings at your fingertips, load coupons in the app, refill or transfer in a few easy steps, your shopping list and store finder. Skip the wait. Skip the phone call. And still get your made-fresh order just the way you like it. 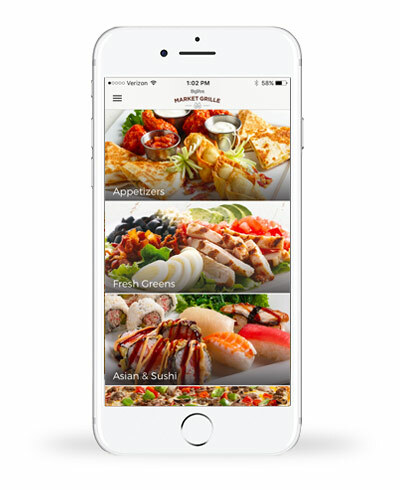 With the Hy-Vee Market Grille app, you can find the nearest Market Grille location, browse the menu, customize items, place an order for curbside or in-store pickup, and create favorites for quick reordering (the creature of habit in you says thanks). Checkout as a guest, or create an account to securely save payment info for next time. And if someone thoughtful gave you a gift card, you can use that, too. Get kids excited about health and fitness! 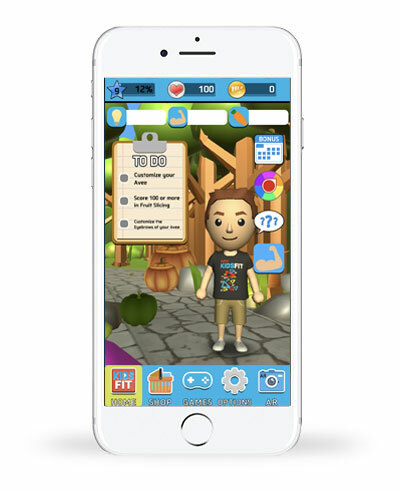 In this interactive app, kids take their personal Avee (avatar) on an epic virtual journey across the world. Through a series of fun and educational mini games—plus access to a library of simple exercise videos—players test their skills to advance to new and exciting levels within the “World Map.” Parents and grandparents, you’ll love letting children explore this wonderful world of nutrition and fitness, and maybe even tag along for a healthy adventure.